"You WILL learn respect and suffering will be you teacher." The above info came from Christopher Chen, and was edited by yours truly (contact me). The images came from avatarspiritmedia and Wikipedia. Fire Lord Ozai is a ruthless military officer of the Fire Nation. 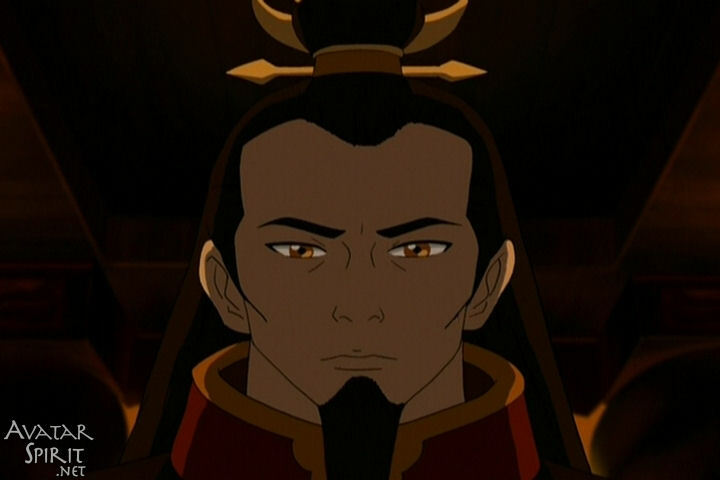 He is also the Fire Lord and the father of Prince Zuko, whom he doesn't care for. Originally, he was not going to become the Fire Lord. Instead, his brother, Iroh, was about to become Fire Lord, but since Iroh's only son died in battle, Ozai inherited the title instead. Afterwards, he returns home (somehow). 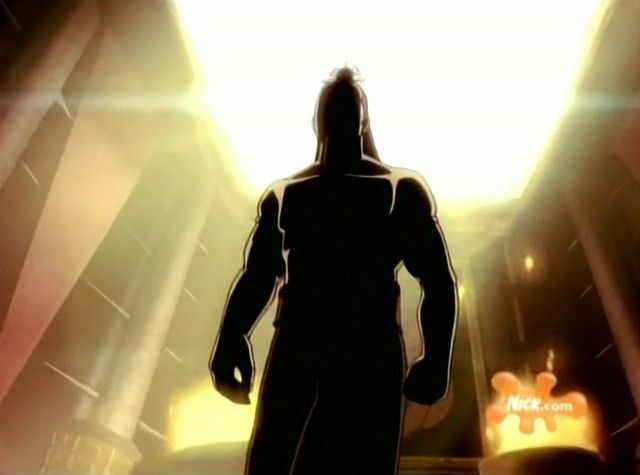 He does not make an appearance in the second season, except when he appears in one of Zuko's flashbacks, asking an old man, Zuko's grandfather, who was in that time the fire lord Azulon, to grant him power instead. Also, he had Azula go to the Fire Nation occupied Earth kingdoms to try and trick Zuko and Iroh into coming home, although the plan was foiled when a captain said "Load the prisoners!" This ruined the whole plot, and Zuko, along with Iroh, fled deep into the Earth kingdoms. The above description came from Christopher Chen, and was edited by yours truly (contact me).